Tretts Executive ARE YOU A SUPPLIER? 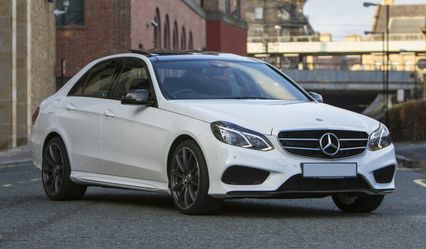 Located in Newcastle Upon Tyne, Tretts Executive features luxury cars and certified and professional chauffeurs. 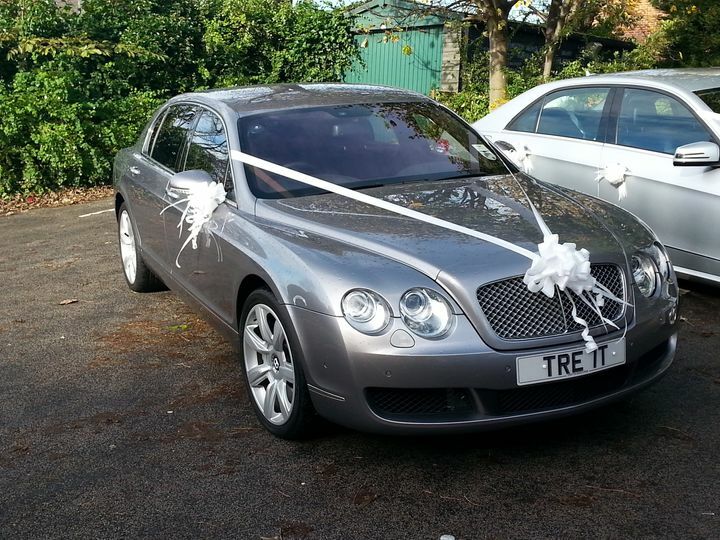 If you are looking for a reliable, immaculate and courteous service to drive you to your ceremony venue, use for wedding photos, or take you to the reception venue, look no further than at Tretts Executive! They will be happy to accommodate you on your big day! 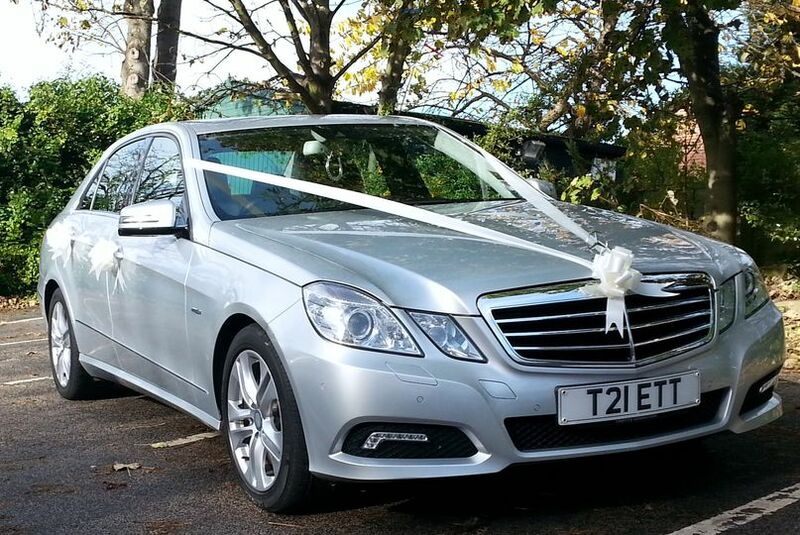 All of Tretts Executive's chauffeurs are reference checked, have advanced driver training and specific training at your discretion, so you can be sure of a pleasant ride to all the stops on your wedding day. Each car's interior features non-smoking interiors, so you don't have to worry about a thing. 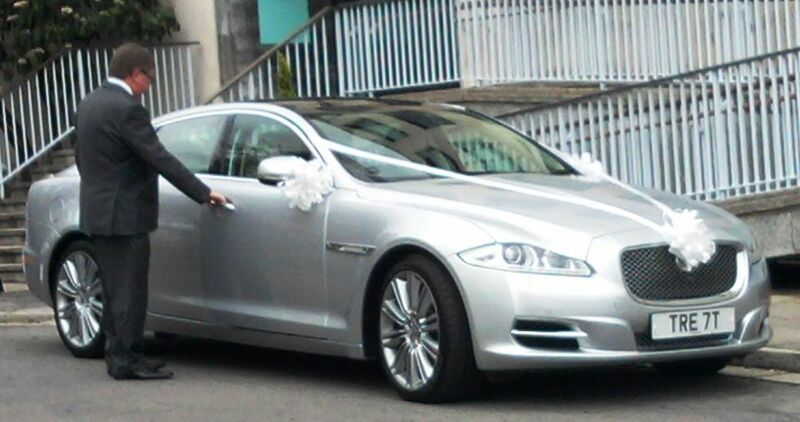 Their fleet includes a Bentley, Jaguar XJL and 8 seater Limo cars. All vehicles have a leather interior, and can be outfitted with flowers, ribbons, and bows in ivory or any colour of your choice. 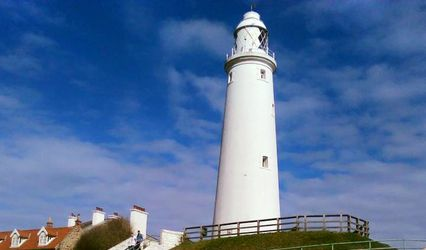 Your chauffeur will also provide you with champagne and a detour for scenic photographs if you so choose.